Of course I'm supposed to tell y'all about the stuff I did in Ireland on tour and how it changed me ( it did change my viewpoint and energy) so will def write later - still catching up... here is me and Hansard in the Kultural Kapital of ireland - it's Kavan don't you know!! 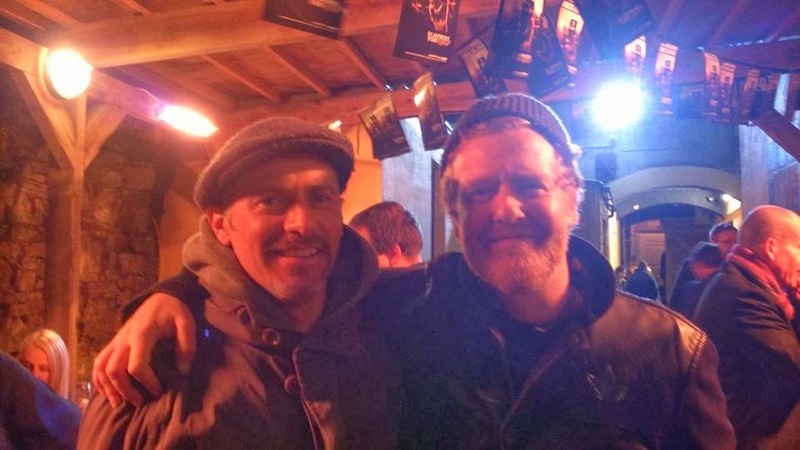 The builder and the Refugee in Blessings Bar in Cavan town. 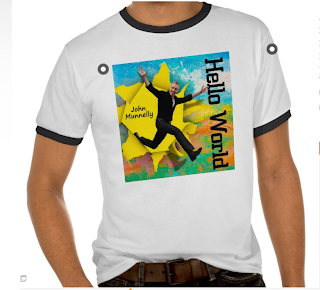 I have the "HELLO WORLD" TOUR T-SHIRTS out now: A future classic - get your order in now for Christmas Delivery.